Huge Savings! 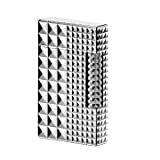 Up to 13% off on Lighters & Matches at Blog Free Here, Page 5. 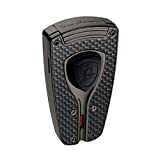 Top brands include Tonino Lamborghini, Colibri, S.T. 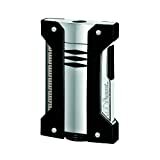 Dupont, Zippo, California Auto Tech, St. Dupont, Solar, Xikar, Vector, & IM Corona. Hurry! Limited time offers. Offers valid only while supplies last.